Drinking wine and spirits is never about the drink you choose but all about the experience you build around it. Old beliefs die hard, however, drinking a cognac nowadays, does not mean only enjoying a snifter after dinner by the fireplace at home anymore. Cognac is not a “meditating” drink anymore. Like wines, there are some younger “every day” cognacs which can be consumed in a more easy / fashion way. At a party, younger VS (aged minimum 2 years) or VSOP (minimum 4 years) would be the right one to choose for a long drink, a cool cocktail or on ice. Even more happening are the frozen shots of VSOP, like Remy Chill de Remy Martin, to be enjoyed at -18 degrees with cranberry juice, apple juice or even energizing drinks… The variations are limitless, depending on your mood! Having said that, it is recommended to appreciate cognac neat, as one of the most complex and fine spirits in the world, with a more robust bouquet of aromas and a length on the palate 2 to 3 times higher than a whisky. 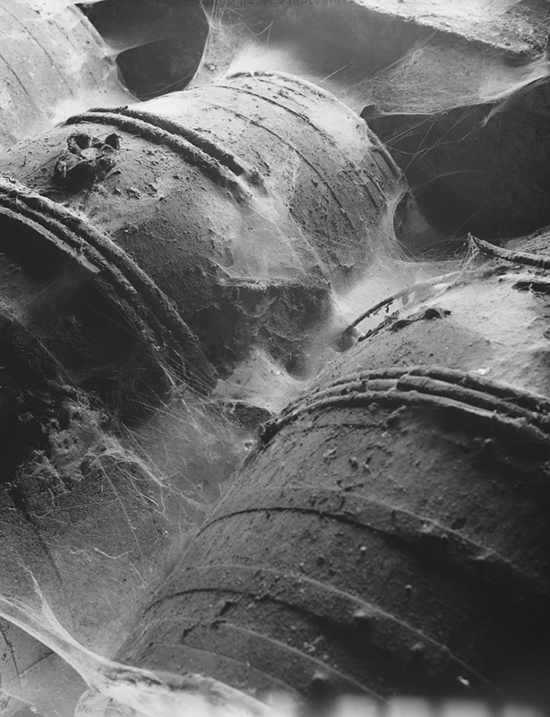 A XO (aged for a minimum of 6 years) or Extra Old is the right choice here as the longer ageing process is making the cognac more complex. For cocktails, logically opt for a long drink glass or a martini glass. Choose a shooter glass for chilled shots and a tumbler glass for on-ice consumption. However, should you want to enjoy a good cognac in its purest form – neat – you owe it to the nectar to select the best drinking vessel and ensure the best tasting experience. 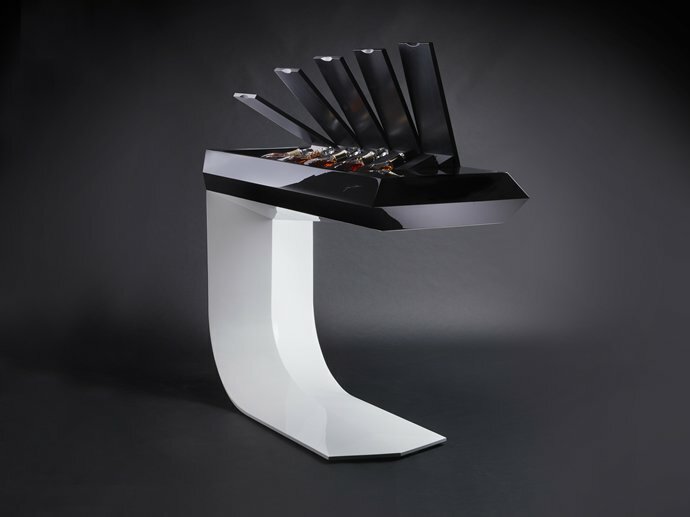 Essentially, the idea is to give it the largest surface area possible while closing it at the rim to concentrate the aromas up to the nose and get the best introduction to the palate. 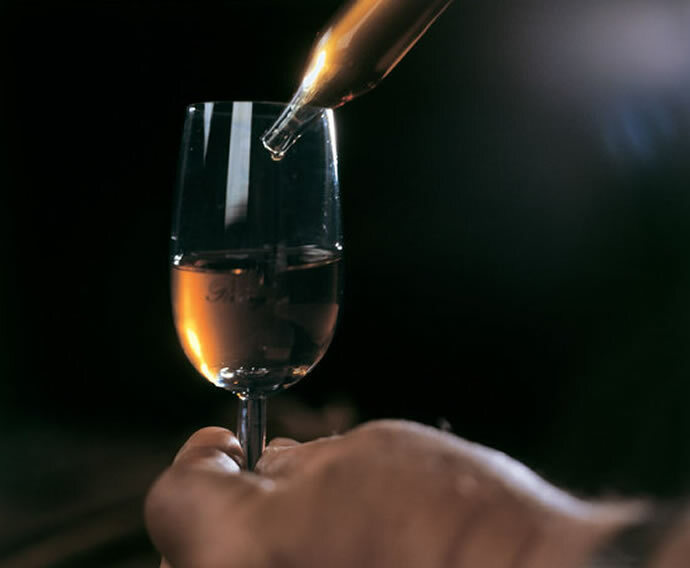 While it is believed to intensify the aromas, the snifter also concentrates the alcohol vapors straight to the nose, which can annihilate the whole experience. That’s the main reason why cognac specialists recommend to best serve it in a cellar-master glass or in a tulip shaped wine glass. Start by pouring 20-25 ml in the glass and heat it in your palm for 8-10 minutes to intensify the aromas. Take this very same time to look at your cognac – eyes are the first step of a proper tasting. 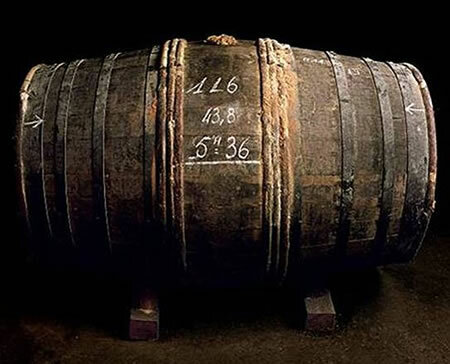 Notably, look at the color – it characterizes the age of cognac. 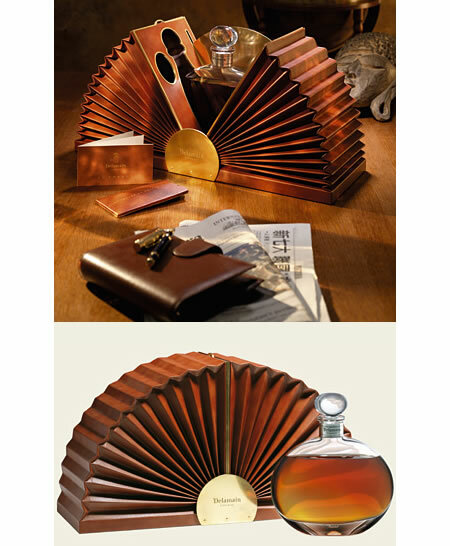 For example, the light-straw color points to young cognacs while straw-yellow, amber, golden and auburn-red to older. It’s time to smell, but again, let’s take the appropriate time… positioning a 40 degree cognac close to your nose too quickly could spoil the experience. Start by positioning the glass close to your stomach. You will be surprised by the power of “montant” odors which rise from your belt up to your nose. Slowly raise the glass whilst inhaling to prepare your nose. Once the glass reaches your face, put the nose to the edge of the wineglass and inhale. It’s usually floral or fruit odours you first smell such as violets, iris, rose, pear, cherry, apricot, plum, fig, quince, grapefruit, jasmine, orange zest, nut, or peach. Come off and shake up your cognac before bringing the glass to the nose again, slowly inhale and now enjoy a full bouquet of flowers, fruits, wood, spices etc. Repeat this three or four time. Each time, a change in the bouquet will be very noticeable. 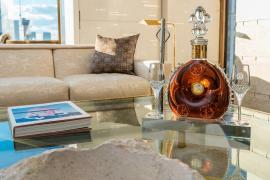 Amidst choices to truly indulge your senses in pure ecstasy, comes the ultra luxe cognac LOUIS XIII. 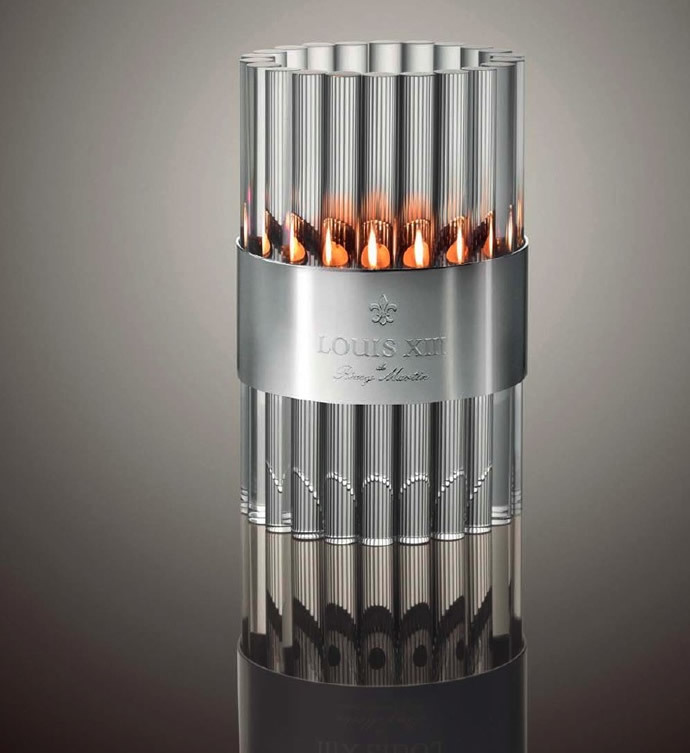 Nicknamed The King of Cognacs, everything about it is exceptional and having a glass of LOUIS XIII becomes a true unique experience. Imagine: When you swish Remy Martin’s deep amber-colored LOUIS XIII around in your mouth, you actually taste 1200 Eaux-de-Vie from the fertile hillsides of the Grande Champagne area, the best cognac terroir, aged up to 100 years and blended together! One sip, and the precious nectar’s mahogany color unveils a cognac with a polyphony of tasting notes evoking dried fruits, the smell of incense with hints of sandalwood. With the next sip comes a firework of countless aromas including plum, ginger, cinnamon and Cuban cigars, unveiling the softness and smoothness of the eaux-de-vie. The perfect pairing heightened the pleasure of cognac drinking. 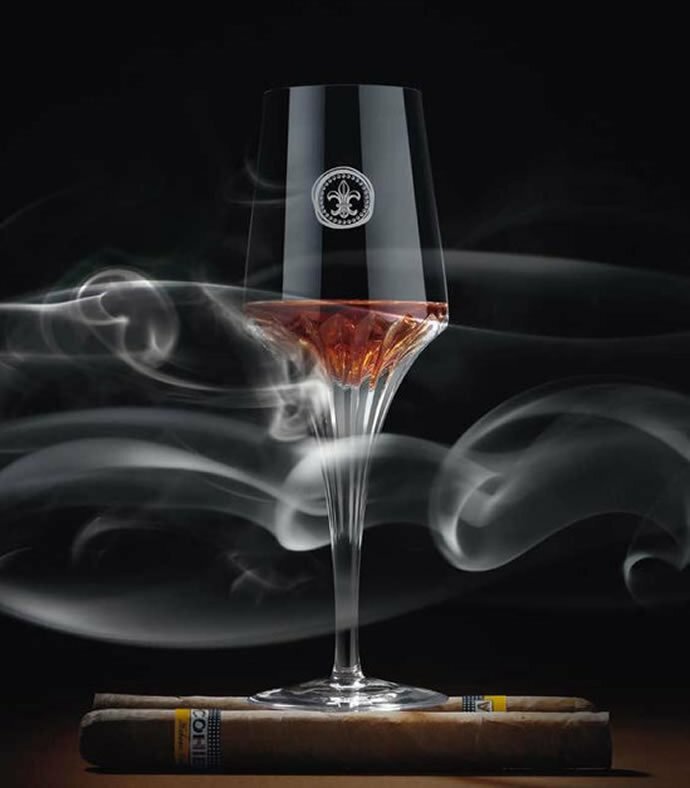 The connoisseurs prefer to pair it with cigar, chocolate, caviar or cheese, depending on individual preference. 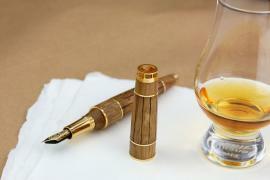 One should not limit the legacy of cognac to food; cognac is the excellent partner of unforgettable times. A good cognac shared with family or friends in evening, relaxing by the symphonies of Beethoven or Mozart makes for the perfect moment. 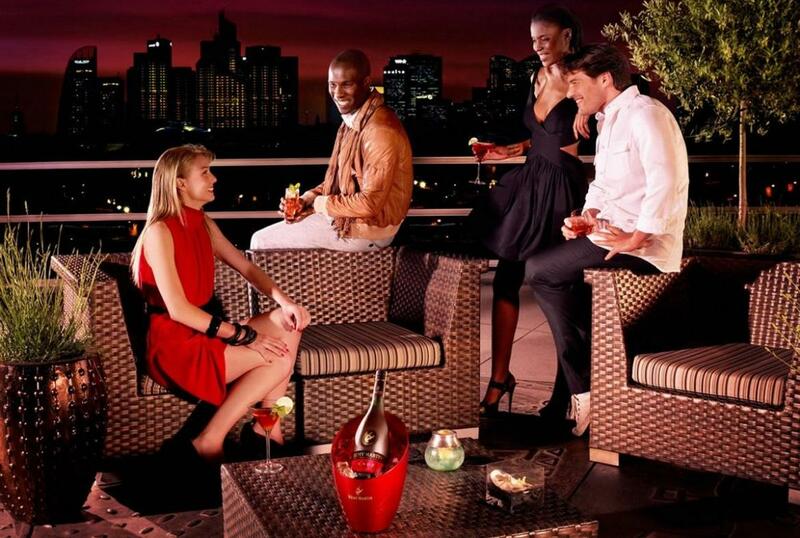 So next time, you want to cherish memories with your loved ones, don’t forget that there is a cognac for every occasion. All the views expressed in this article are personal. 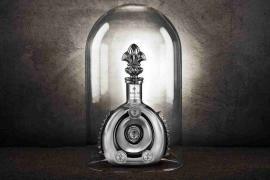 Vincent Cleme is Brand Ambassador, LOUIS XIII India for Remy Martin. Rémy Martin is one of the oldest cognac houses with 300 years of history and wine-growing experience. The House of Rémy Martin only produces Fine Champagne cognac, gathering eaux-de-vie from Petite Champagne and Grande Champagne, the two best areas in Cognac region. 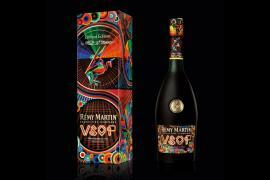 Remy Martin is n°1 in the world in superior quality cognacs. 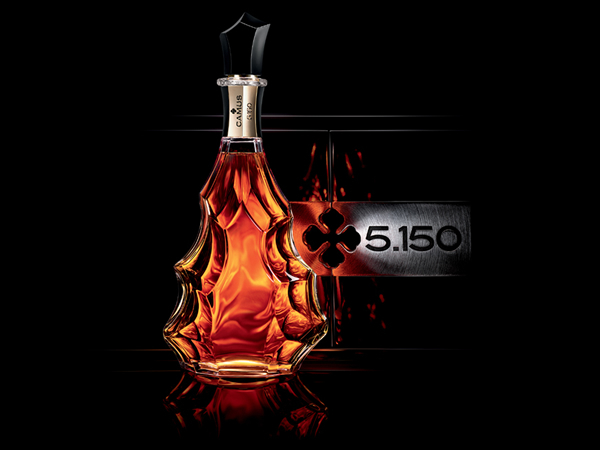 A Century in a bottle, LOUIS XIII de Remy Martin, is among the oldest and finest Cognacs in the world. It is the unique blend of 1200 Eaux-de-Vie, all from Grande Champagne, the best Cognac terroir and aged up to 100 years in century old casks.